And the video is a steamy love triangle. It feels like we've been waiting a small eternity for a proper full-length debut from the great Mexican guitar-pop duo Clubz. Now, thank god, The FADER has gotten word that it's coming in May, and new single "Popscuro" — its name a very on-brand amalgamation of "oscuridad," the Spanish word for darkness, and "pop" — will definitely be on it. "We really like the punching bass line," Clubz said of the track over email. "We really got into 'Dad Rock' sounds, like late-’70s and early-’80s disco, funk, and pop." The official video, which was filmed in Barcelona and is debuting below, has a plot like a telenovela for cool kids. A handsome letterman and a wavy-haired outsider vie for the attention of a stylish woman, and Clubz's characteristically rich atmosphere pairs great with the murky romance. Her and the jock make a cute couple, but it's the loner who winds up stealing your heart. Like the song title suggets, this is music designed for introverts who like to dance too. 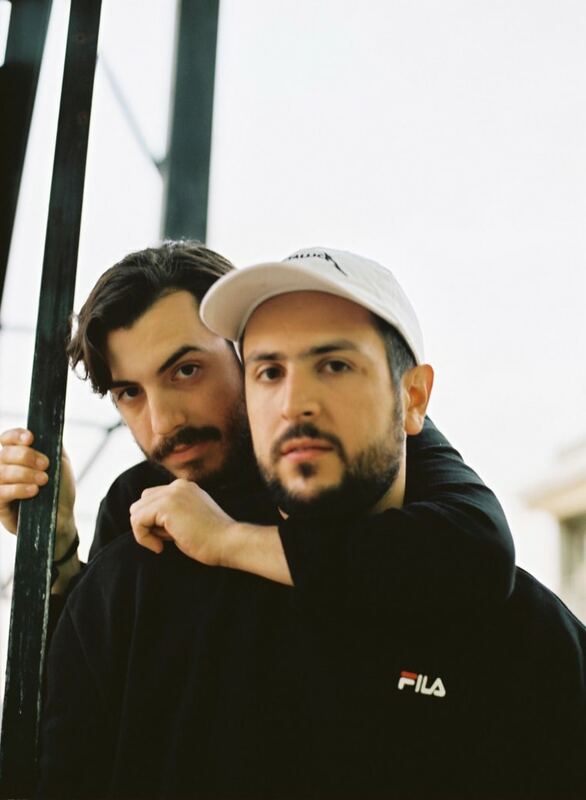 Watch it below, and catch Clubz next month at NRMAL and in June at Primavera Sound.